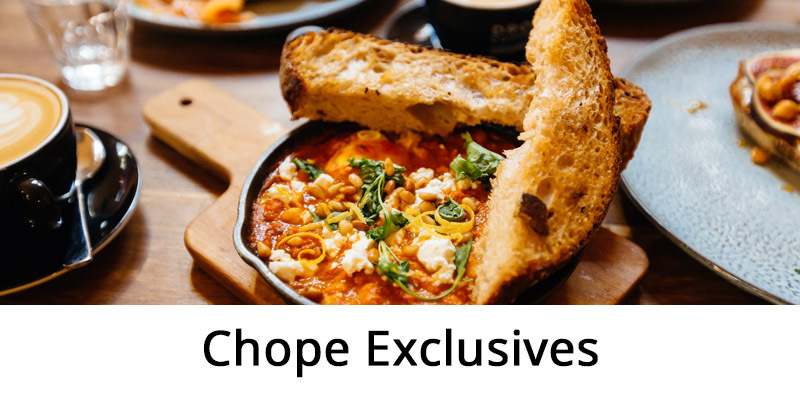 Savour in Buy 1 Get 1 Free Mains and HK$100 Off the Bill! 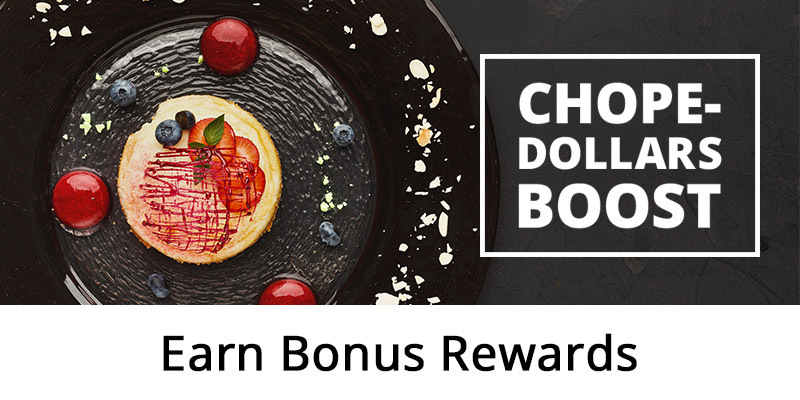 Earn extra 300 C$ for Miles, coffee coupon, and more! 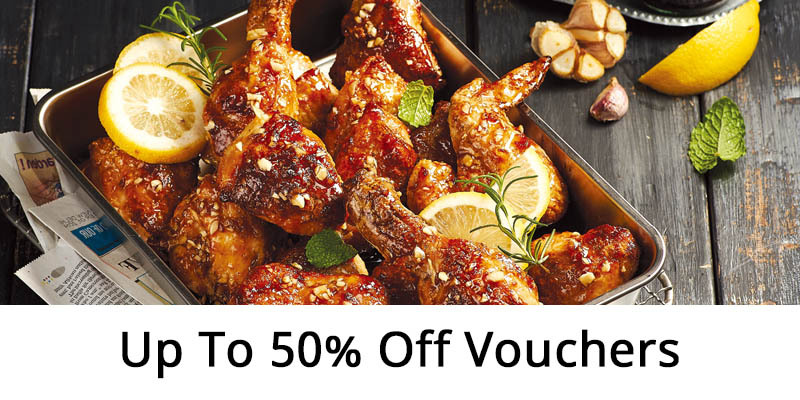 Enjoy up to 50% off with ChopeDeals vouchers! 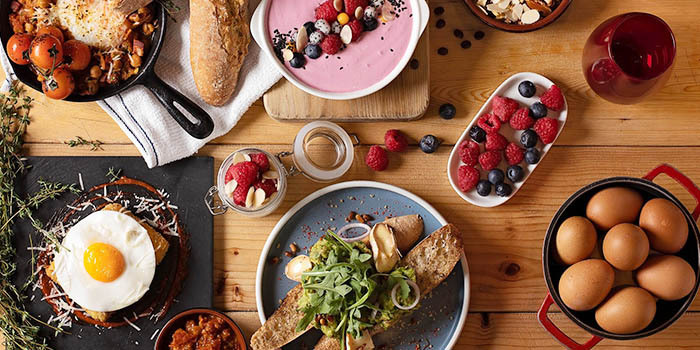 Tsim Sha Tsui GuideTreat your taste buds to a variety of Western, Chinese, and Japanese cuisines at these fantastic restaurants! 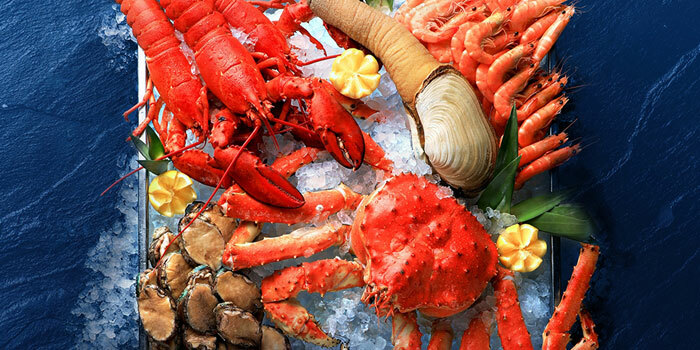 Buffet GuideTop recommendations for Hong Kong's best hotel buffet joints. 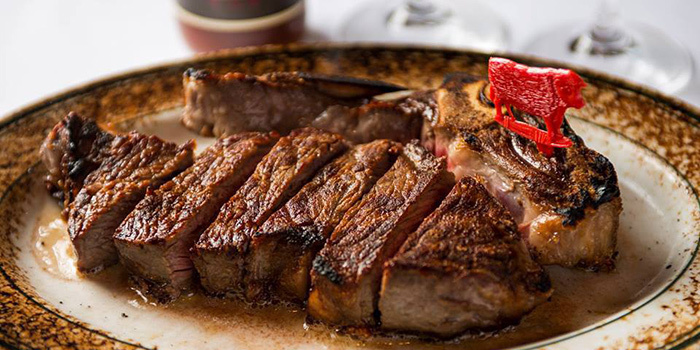 Steak GuideSatisfy your craving for a tender cut of the best beef in Hong Kong. 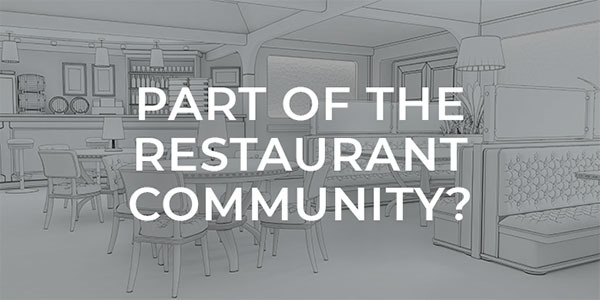 Want to join us?Learn more about what Chope can do for you!